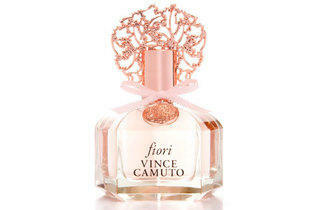 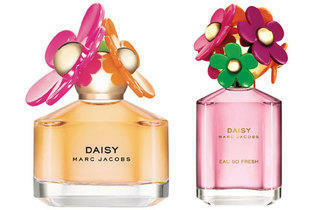 As Mother’s Day gifts, these spring 2013 floral fragrances will last longer than a wilting bouquet. 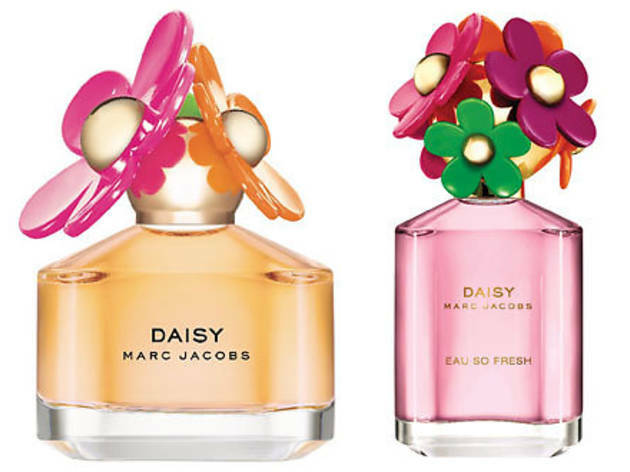 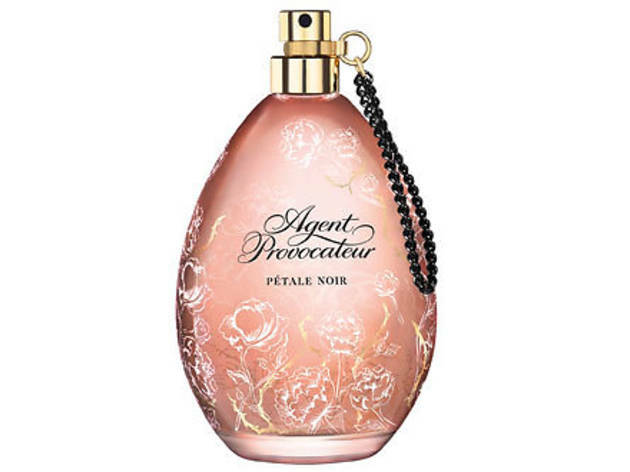 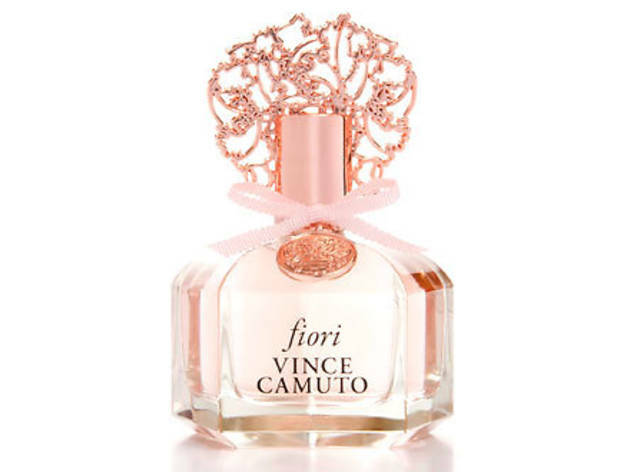 Perfume and flowers have always been fail-proof Mother’s Day gifts, and these spring 2013 floral fragrances combine the best of both worlds—minus the wilting. 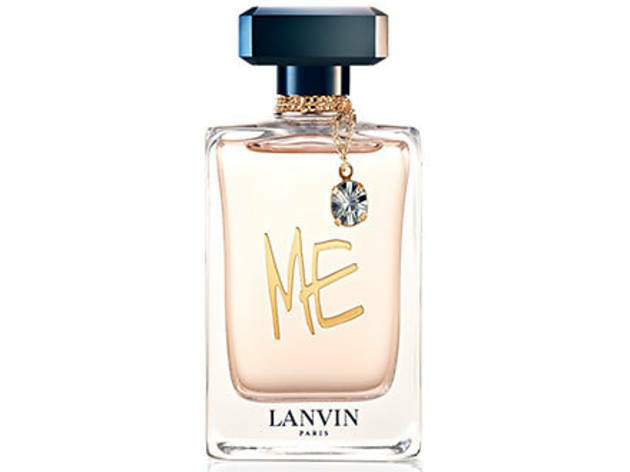 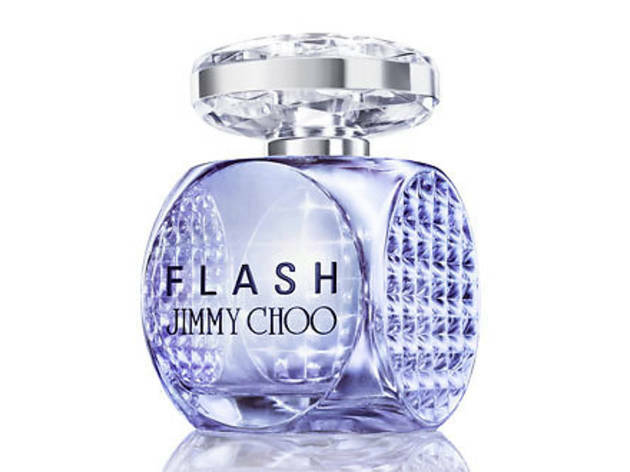 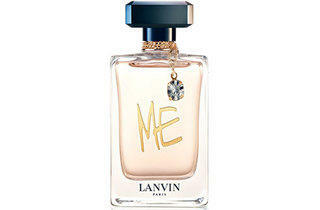 There are scents to suit every personality type from high-fashion brands such as Lanvin, Stella McCartney and Marc Jacobs. 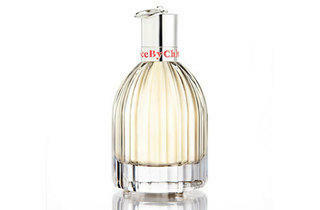 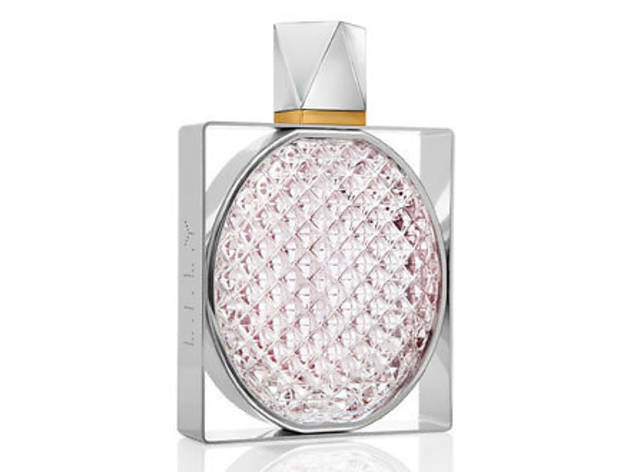 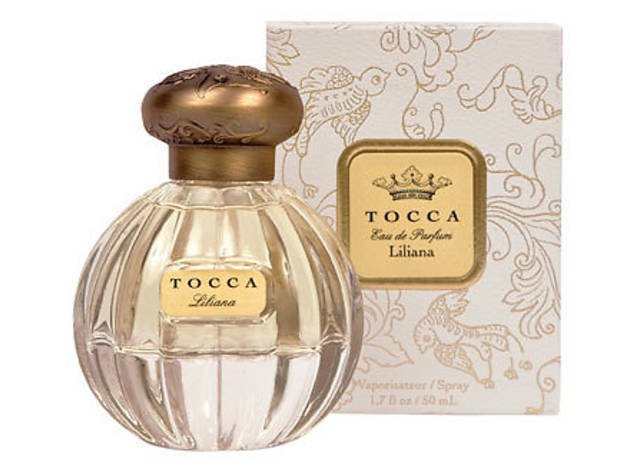 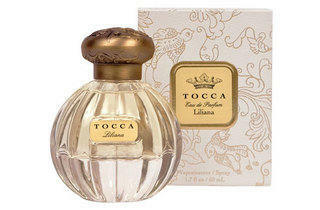 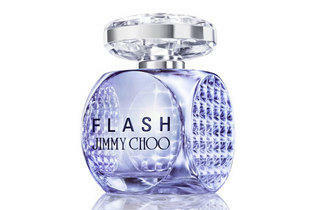 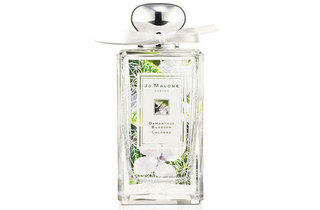 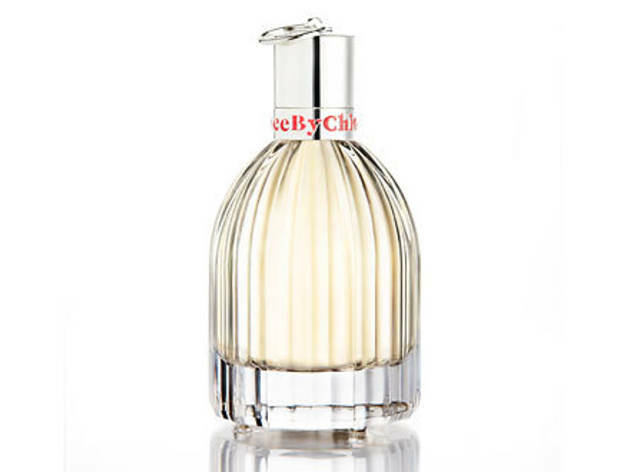 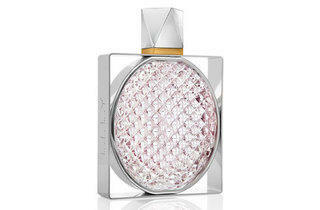 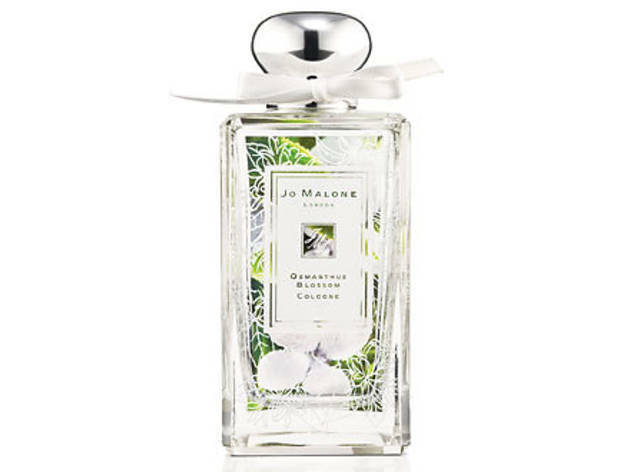 Also look for options from beloved perfumers, such as Jo Malone and Tocca.